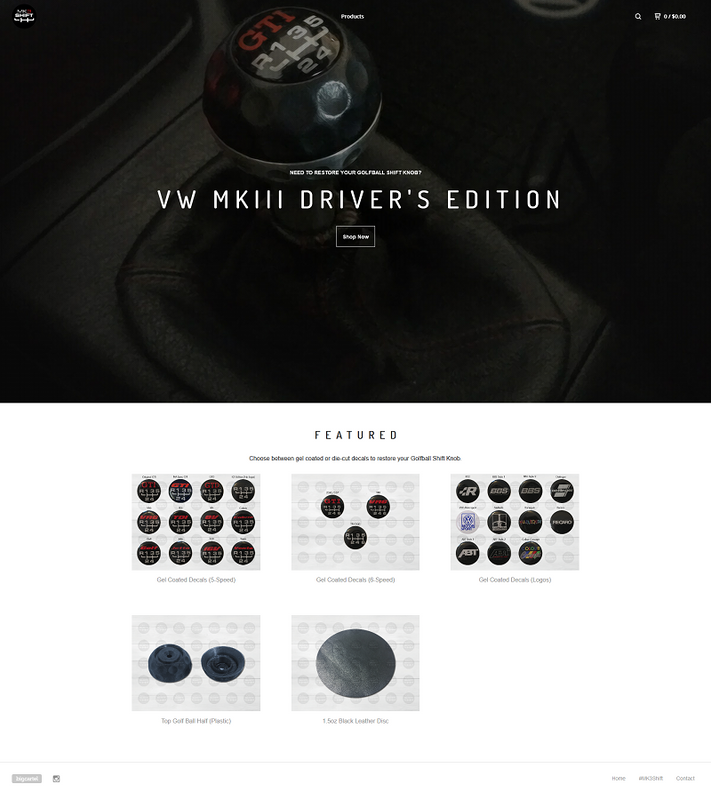 Do you have a MK3 Driver's Edition Shift Knob? Does it need to be restored? Go check out our other BigCartel Storefront, MK3Shift.